What Size Tube Do I Need? What Size Tube Do I Need? Product already added in wishlist! Sorry! We couldn't find any matching items. To make your build on site even easier we have a free cutting service. If you would prefer all of your tube to be delivered pre-cut please enter the tube lengths you require (in mm) into our tube cutting tool and it will work out the most efficient way of cutting the out of out stock length of 3.2m or 6.4m. The shorter the length of tube, the easier and cheaper it will be for us to delivery shipping savings if everything 3.2m, and a further one if it is all under 1.45m. Please make sure to enter exact measurement to the mm, if you need any assistance putting together a cutting list please contact the customer service team on 0208 254 2626. Please note cut tube cannot be returned. Thermilate Trade WarmTouch Paint is an easy to apply, semi-gloss paint which makes handrails and metal surfaces warm to the touch. 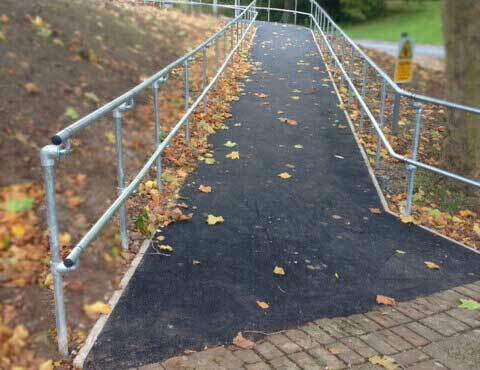 It also reduces handrails becoming slippery due to precipitation and condensation and conforms with the Building Regulations 2000 law which states: handrails need to be slip resistant and not cold to the touch. Basket does not contain any Clamps or Tubes. RAL Code is Mandatory for Powder Coating. Powder coating has been successfully applied. The lead time for powder coating is 1 - 3 weeks in addition to the lead time quoted during checkout. 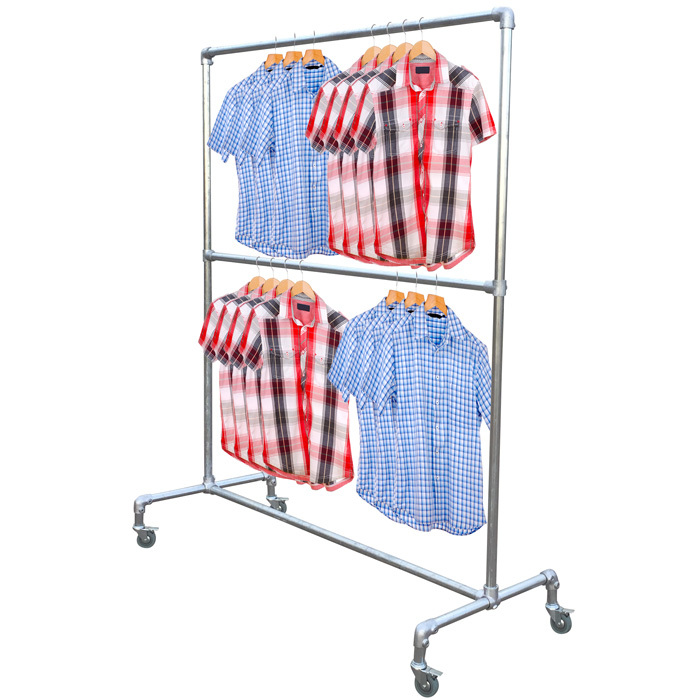 *Please be advised that the clamps and tubes are an industrial product and any blemishes that occur naturally during the manufacturing process may still be palpable after the items have been powder coated. 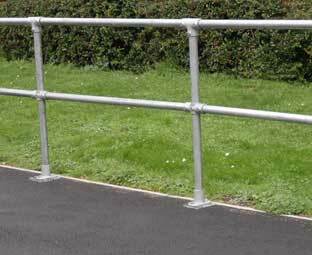 Any cuts that are made to the tube after they have been powder coated may result in damage to the powder coating surface. Please be aware we cannot accept the returns of any customised items. 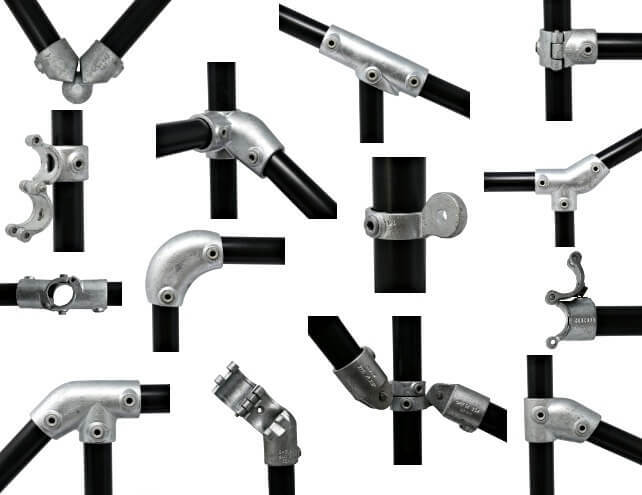 Customised items includes powder coated clamps and tube. We’ve improved our website to make shopping online quicker & easier for you. Letting you create a secure login so checking out and finding details of old jobs is faster than ever. We’ve added over 50 new products to our range with even more coming soon! Free Tube Cutting is now easier than ever, simply tell our new tube cutting tool what lengths you would like delivered and it will work out the cheapest way for you to do it. More express delivery options including a same day service* so your job is never delayed. One thing that will never change is our friendly customer service and expert advice. If you have any questions or would rather place your order over the phone please call us on 020 8254 2626. *Same day service not available in all areas. Only available for orders placed before 11:00. Your browser is too old to run the site.. Please upgrade your browser or change to chrome for better experience. To continue with our previous site version.. Your basket does not have enough items to apply tube Cutting. Would you like to add more items? What size you would like to use for the tube? Images & dimensions provided as a guide only, items may be subject to change without notification. 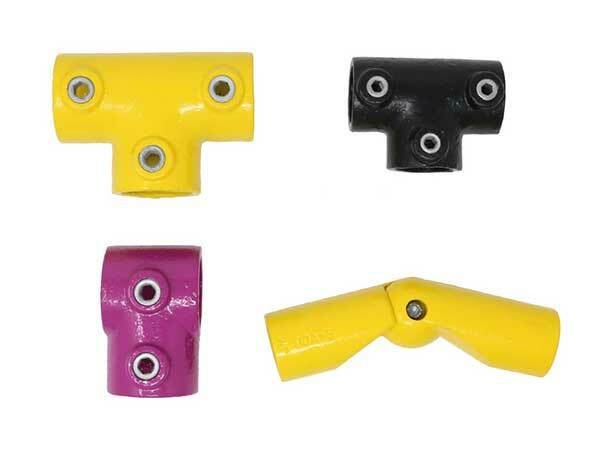 Alvin Key Clamp is a trading name of AKC Systems Ltd. Product(s) Below Not Added to Cart. The quantity or stockcode is not valid. Your Registration request for company account is received. We would reach you shortly. Congratulation! We have created your company account. At moment, You are the only user. You can manage your account from 'My Account' section.